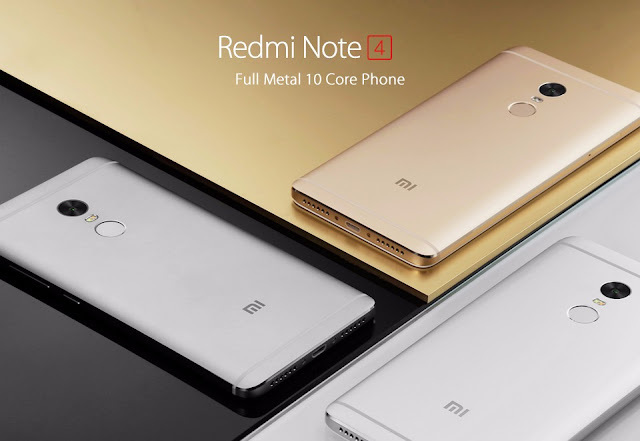 Xiaomi redmi note 4 the smartphone was recently launched in india. this smartphone is a successor of xiaomi redmi note 3 which was one of the most popular smartphone. the smartphone comes with 5.5" IPS LCD capacitive touchscreen with a resolution of 1080 pixel by 1920 pixel. the smartphone does not have any kind of protection for the glass. Xiaomi redmi note 4 comes with Android OS v6.0 (marshmallow). the smartphone is packed with 2 Ghz octa-core Qualcomm smapdragon 625 processor which is very good processor and it makes the smartphone more battery efficient. the smartphone comes with 4 GB of RAM and 64 GB of internal storage which can be expandable upto 128 GB. 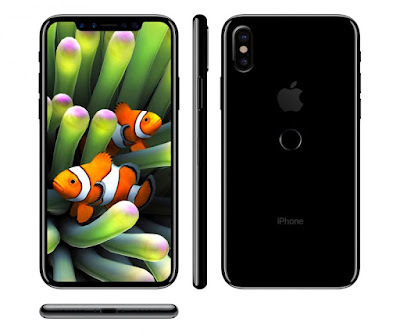 As far as the camera is concern it comes with 13 MP rear camera and 5 MP front facing camera which is quit disappointing. the smartphone does not comes with OIS feature. the smartphone comes with 4100 mAh non-removable Li-ion battery which provides very good battery backup. overall the weight of the smartphone is 175 grams. it comes with dual sim slot which is a hybrid sim slot one is micro sim and other one is mini sim. the price which xiaomi sets for this smartphone in india is Rs.10999/- .